Richmond Upon Thames is such a wonderful place. I am blessed to live here. In case you need cleaners in the area, visit www.cleaning-richmond.co.uk/. 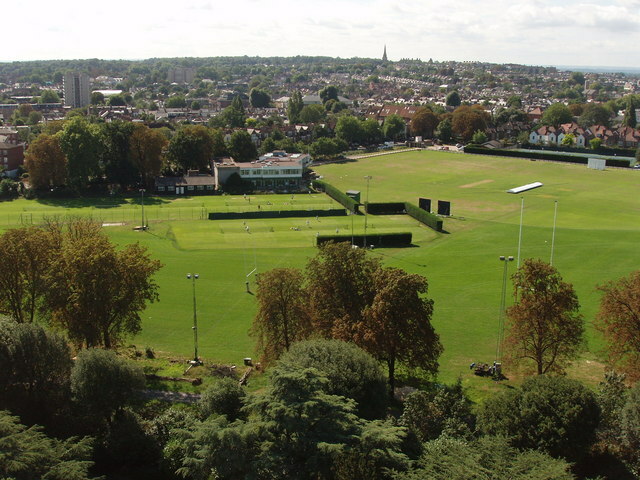 Richmond Upon Thames is a borough famous for its green parks and open spaces. That clearly makes the perfect setting for leisure activities in the sunny days of the year. Open recreation areas and sport pitches just add to the great feel Richmond leaves you with - for green nature, life full of leisure activities and a social lifestyle. Spend your time away from cares and toils by visiting each of these parks. If you are fed up with the city living, and you simply need to relax and have some time together with yourself - visit your nearby park and relax! Search Richmond parks by ward by clicking here. 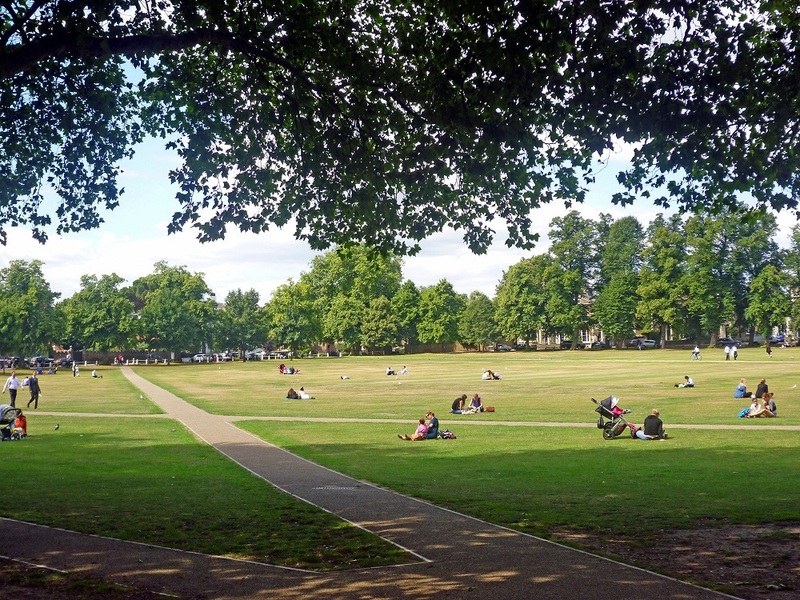 Read the review to see which are the top 4 parks and green spaces in Richmond. Carlisle Park is a small recreational area in Hampton, London, in the London Borough of Richmond upon Thames. Besides hosting sport facilities, it also offers activities for children with two separate playgrounds for the different age groups. As you would guess, due to the amount of open spaces - it's perfectly suitable for a picnic. Old Deer Park - bounded by the River Thames and still so much within the urban areas of Richmond town. This makes the setting for the perfect getaway from the city noise. The park is host to many sport activities. Golf, cricket, football, and rugby to name a few. It also has a commercial part with the Old Deer Park complex. For business or personal occasions - choose from a restaurant, meeting and conference facilities, etc. It's a common place for weddings as well. Richmond Green - opengrass area of about 12 acres, and is labelled "one of the most beautiful urban greens surviving anywhere in England", which says more than enough. A drinking fountain in Richmond Green has been included in the Statutory List of Buildings of Special Architectural or Historic Interest. Nearby you can find historic buildings and municipal and commercial establishments. Click here to learn a few more historical buildings in Richmond? Looking for the ultimate green space? A nature conservation park is just what you need. Pesthouse Common is a pleasant open site where you can enjoy the nature. It's a narrow strip in Richmond town and will hopefully provide the nice place to have a walk during a sunny day.